Teaching my children to read is one of my life’s greatest accomplishments. When I look back over my life and consider all that I have done, hearing my children read their first words, knowing that I taught them how to make sense of the ABC’s…this is by far one of my most precious, priceless memories. It wasn’t an easy journey, but what journey that becomes a treasured memory, ever really is? There were days that I wondered if they would ever remember (or recognize) the difference between B and D. At times I wondered why my heart was set on being the one to teach my children to read? My heart has often been my guide in life…and in this instance it was right. I can’t imagine not having had the opportunity to teach my children to read and hearing the beautiful sound of their voices reading their first words. Priceless. Teaching children to read is not for the faint of heart. 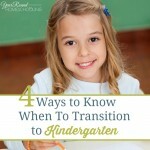 Each child will learn at their own pace, in their own time and have unique struggles. You have to want to teach your children to read. It needs to be a desire within your heart. There will be times (and days) when you feel like they just won’t get it. Yet, I am here to encourage you and tell you that they will. Reading comes in time and with the right lessons, inspiration and dedication, your children will not only learn to read, but come to enjoy and quite possibly love reading. Many years have passed since teaching my children to read and still, it is one of my favorite subjects to teach. There is nothing like hearing the sound of a little child read their first words. I know that it can seem like a frightening task. There are just a few simple, yet important steps that you can take to make this part of your journey easier. Most importantly, it can be a memory that you and your children come to hold dear. It is essential that children learn to recognize the ABC’s. They need to know what each letter looks like in order to be able to read the words written on a page. This is often one of the easiest steps of teaching a child to read, with few difficulties along the way. A typical struggle in teaching a child to read is showing them how to see the difference between the lowercase letters, b and d. My mother taught my little brothers the difference by reminding them that the line in the letter ‘b’ has a belly, while the line in ‘d’ has a derriere. 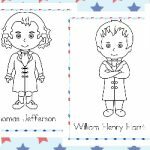 I used this same example and visualization technique with my children and it not only worked, but it always brought lots of laughter into our homeschool days. 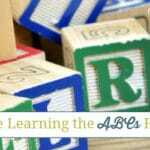 While recognizing the ABC’s is necessary, it isn’t just enough that children know what the letters look like, they need to know the sound(s) they make as well. Simply teaching children what the word CAT looks like and telling them what it says will not help them learn how to read. It merely teaches them to memorize what the word is by recognizing what it looks like. 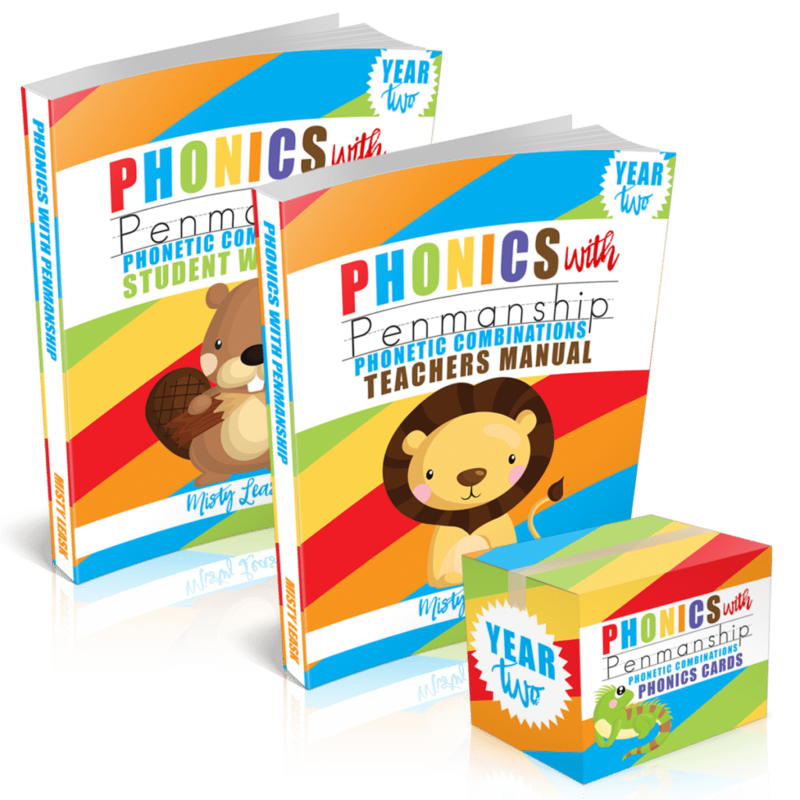 It is crucial that children are taught the sound(s) EACH letter makes and the sounds phonetic combinations make as well. It is only when our children know the sounds of the letters and phonetic combinations that they are able to sound out and learn to read words on their own. This step in teaching children to read is vital to their entire future of reading. 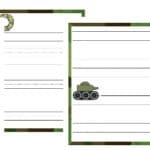 Children are best able to connect the visual recognition and the auditory sounds of the ABC’s by writing the letters themselves. When children are encouraged to write the letters of the alphabet while saying the name of the letter and the sound(s) that each one makes it is easier for them to put it all to memory. There will be days when school isn’t fun. Difficulties will be a part of your homeschool journey at times. Yet, it is extremely important that homeschool moms don’t forget to take every opportunity to make learning fun for their kids – of all ages! When you’re first teaching your child to read, having fun is very important because you’re laying a foundation. If your child starts off viewing reading as a chore, they will likely not enjoy reading in their life. However, if you make learning to read a fun educational experience for them, they will view reading as a fun past time, one that they will enjoy throughout their entire life! This is an important step that must not be forgotten when teaching your child to read. Having fun is key to the reading journey! 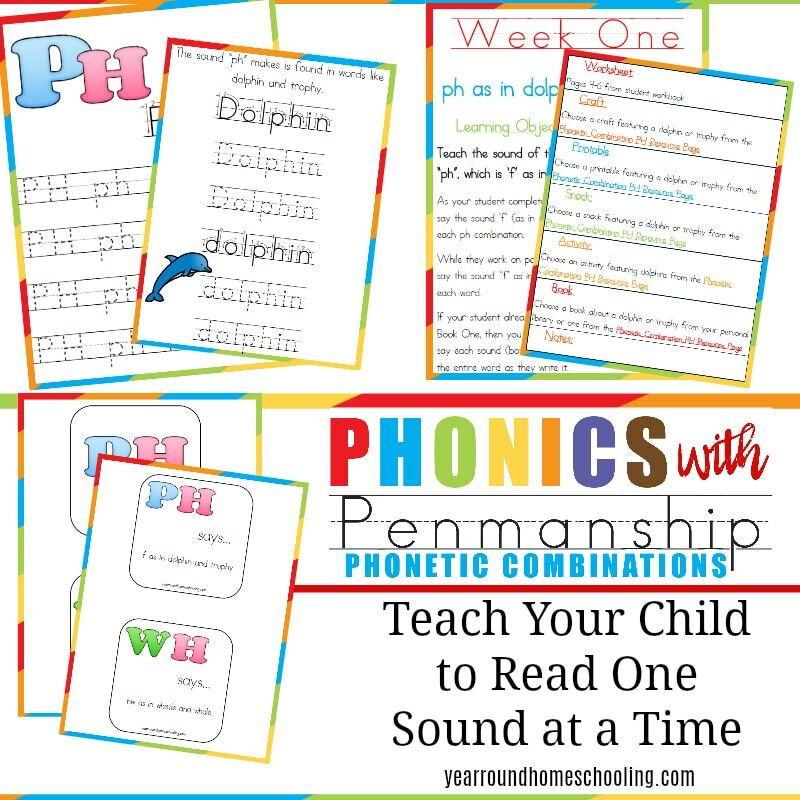 Each of these steps is included in my Preschool curriculum, Phonics with Penmanship, and my Kindergarten curriculum, Phonics with Penmanship: Phonetic Combinations. Teaching your children how to read is a journey that I want homeschool moms to enjoy completing with their children. 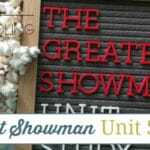 I know that it can be easier than most homeschool moms think, but often it is hard to know where to start. It is my desire to help and encourage homeschool moms to begin teaching their children how to read and have fun doing so! 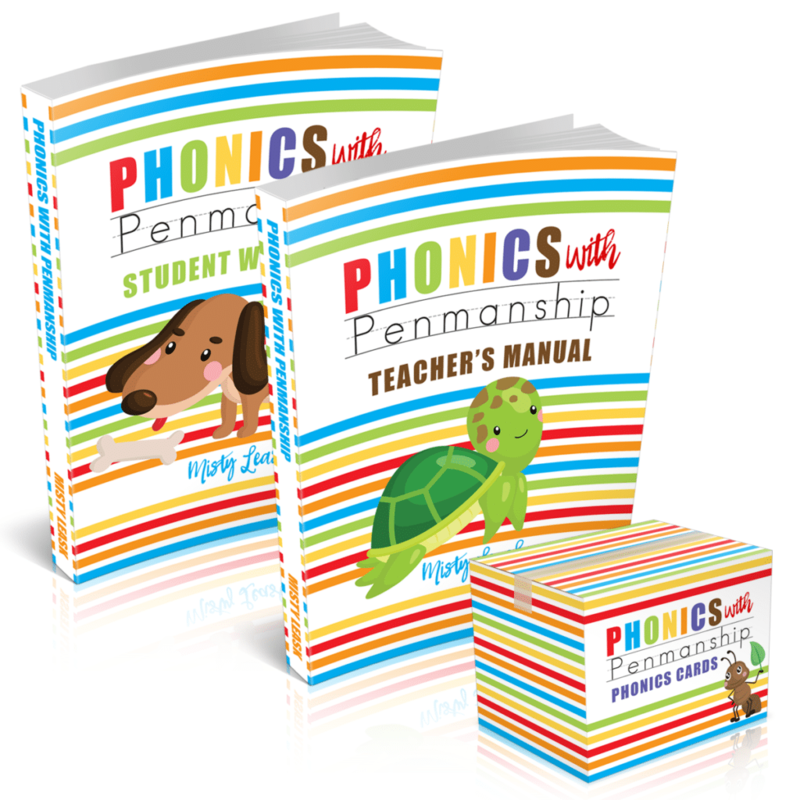 That is why I designed the Phonics with Penmanship and Phonics with Penmanship: Phonetic Combinations curricula. If you have any questions about these resources or need help getting started with them, please email me – I’m here to help! 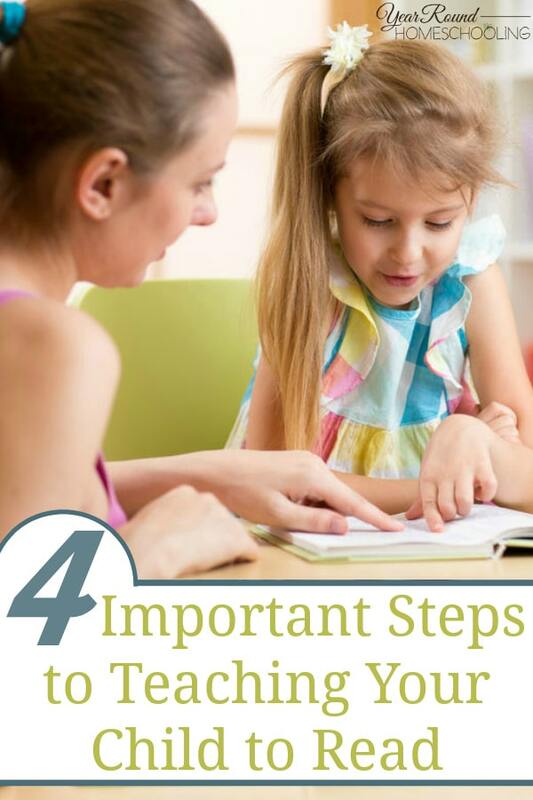 Which of these steps has been the most helpful (or hardest) for you to implement while teaching your child to read?